You are here: Home / News / Rob Thomas at The Borgata Atlantic City! Rob Thomas at The Borgata Atlantic City! 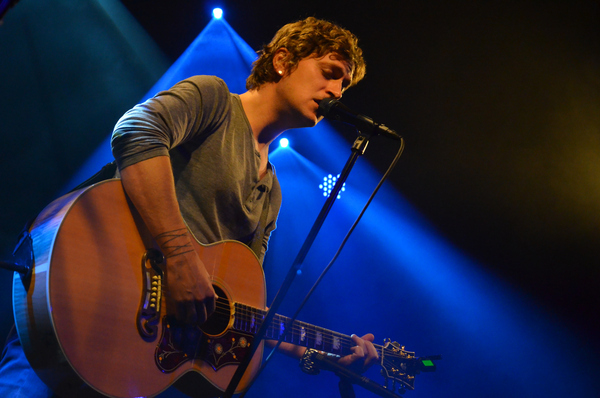 Rob Thomas is performing at The Borgata in Atlantic City January 18th, 19th & 20th. Want a premium ticket, meet & greet, and more? VIP tickets go on sale here at 10am EST tomorrow morning (August 28th)!